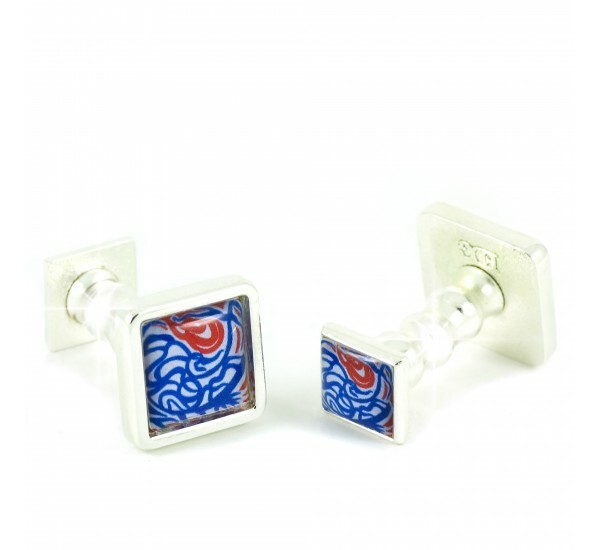 The perfect Luxury Gift for Him and for Her or Treat yourself! For the man or lady who will not accept anything but the best. 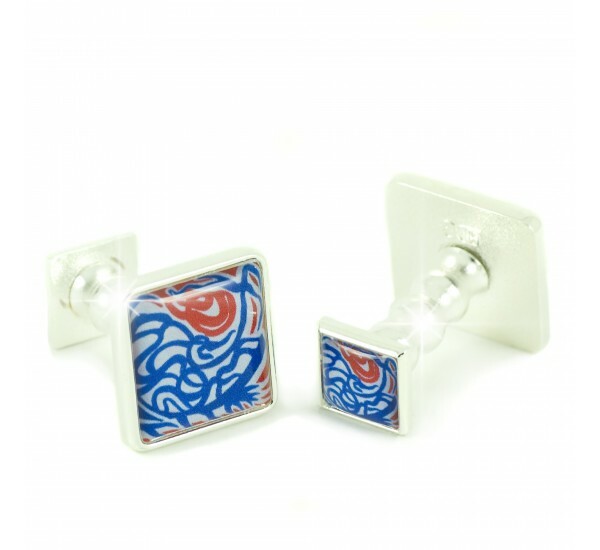 The Gunthorpe cufflinks Collection is for the 'High Flyer'. 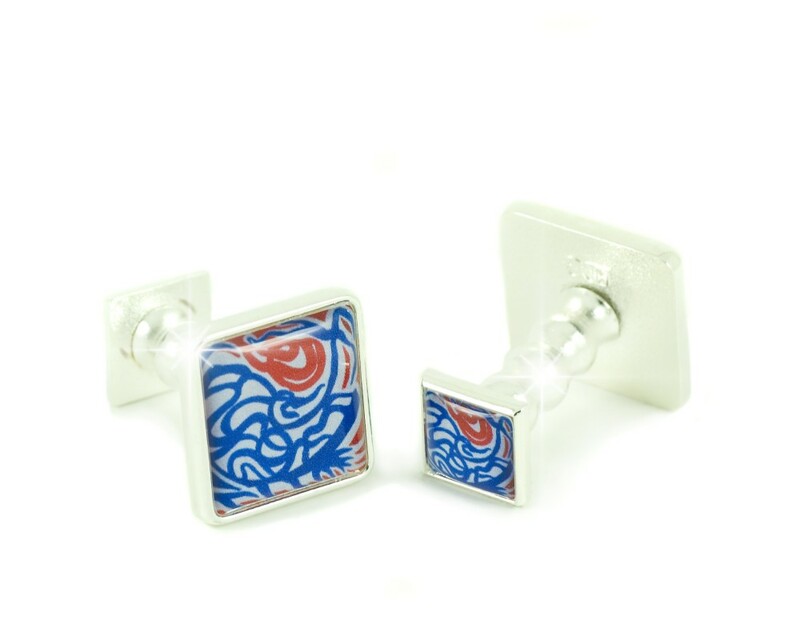 'Air born' flowing images accelerate and dance together on exquisite cufflinks. 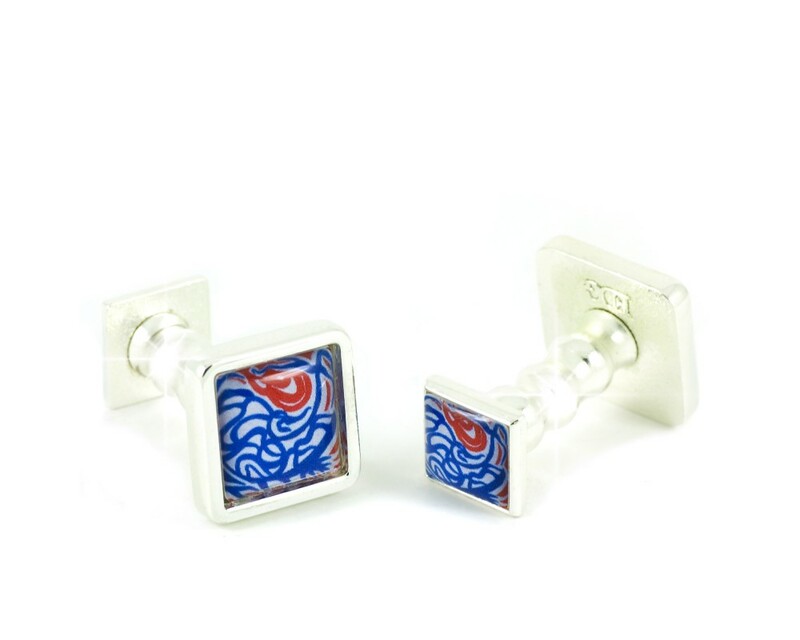 This collection is for those who really want to express themselves.